Sitecore®, the global leader in experience management software, began its fiscal year for 2019 with growth momentum carrying forward from another year of exceptional market momentum and financial performance. Throughout the fiscal year 2018, the company continued to capitalize on the strategic imperative for organizations to create, manage, and deliver personalized digital experiences, adding more than 300 net-new customers in the past year. Sustained growth worldwide was marked by record performance in North America in the fourth quarter of the fiscal year 2018, as well as significant progress on the business model transition with a full-year increase in subscription and cloud revenue of more than 115 percent compared to the fiscal year 2017. Overall, Sitecore grew annual Recurring Revenue by more than 35 percent, representing strong double-digit growth ahead of the overall market. Coinciding with the increased expectations for marketing organizations to deliver a consistent and personalized digital experience across channels of customer engagement, the market opportunity for Sitecore is staggering. Gartner predicts that “for end users, differentiated value and day-to-day operational excellence start with a satisfying digital experience. Resulting demand will drive end-user spending for Digital Experience Platforms (DXPs) at a compound annual growth rate (CAGR) of 14% to reach a size of $18.5 billion in 2021. Sitecore believes its market strategy, pace of innovation, and ability to ensure customer success is why the company earlier this year was positioned as a Leader in the Gartner Magic Quadrant for Web Content Management—for the ninth consecutive year—and also was positioned as a Leader in the inaugural Gartner Magic Quadrant for Digital Experience Platforms. 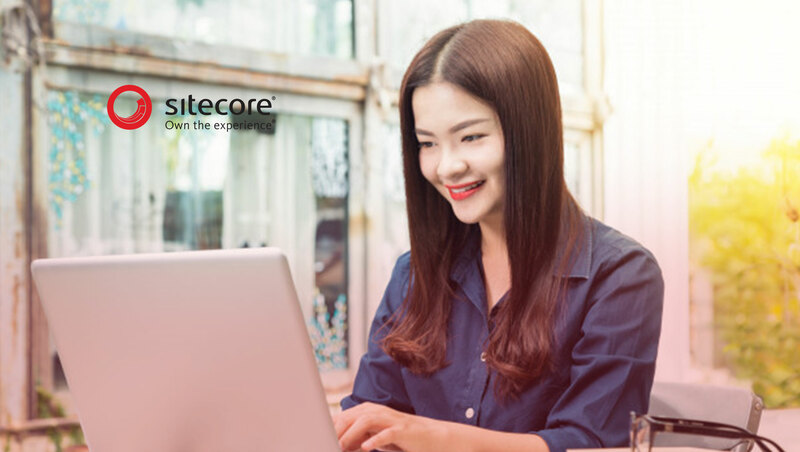 Currently, Sitecore is the global leader in digital experience management software that combines content management, commerce, and customer insights. The Sitecore Experience Cloud™ empowers marketers to deliver personalized content in real time and at scale across every channel—before, during, and after a sale.